5 year old child who wets the bed and suffers from chronic constipation came to see me recently. In fact, only 10 minutes after having given the remedy in clinic, the girl ask to go to the toilet. Dad reported back great results over the following days. 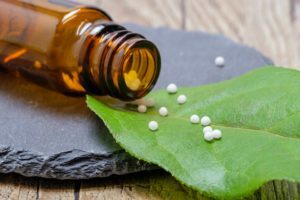 The hypnosis approach combined with homeopathy appeared to help with the constipation and bed wetting in a short period of time. The girl has been on long term laxatives from the doctor and the parents were hoping for a better alternative. A lady in her mid forties saw me to stop smoking and after the initial pre-talk it became clear that she suffered many losses in her life. She held onto cigarettes due to stress and grief. 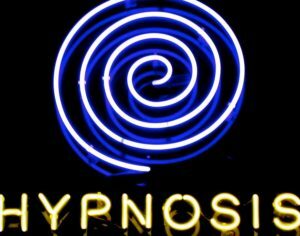 Hypnosis created new habits of the advantages of being a non smoker now and formed new go to activities in stress situations. A homeopathic remedy called Ignatia helped her cope with the grief about losing her daughter. It certainly supports a holistic treatment. The majority of my clients see me as their last straw when they might have been able to tackle their hurdles a lot earlier. I don’t diagnose anything and results vary. All clients have been educated and agreed to the above therapies. This entry was posted in Homeopathy, Hypnotherapy and tagged hypnotist in Auckland." />, stop smoking on July 22, 2018 by Stefanie.